Ski filmmaker Greg Stump joins the show. You remember him if you loved skiing in the 80's and 90's. 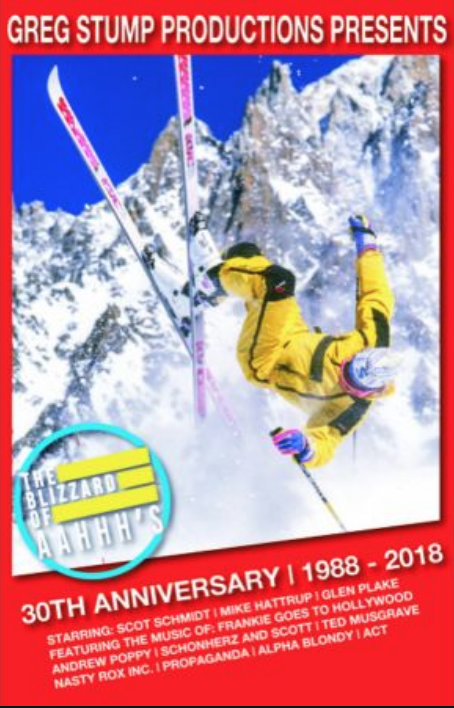 He joins The Mountain Life to preview the 30th anniversary screening of the Blizzard of Aahhh's taking place as a fundraiser for the Utah Avalanche Center on January 24 (7pm and 9pm screenings) at Brewvies in Salt Lake City.